Dianne Vellinga is a Talent Acquisition Specialist at SVA. 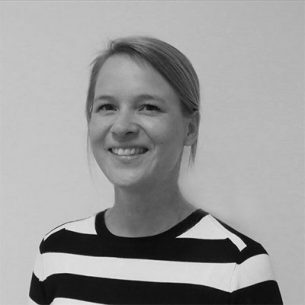 Originally from the Netherlands and now calling Australia home, Dianne brings almost 10 years’ specialist recruitment experience across broad-ranging contexts. Prior to joining SVA, Dianne has led the full life recruitment cycle across various technical and professional areas, from engineering to executive management, and across numerous sectors and industries, including the social sector. Dianne has recruited in various geographical and cultural contexts and brings a true talent acquisition lens to her work, ensuring recruitment efforts align to the bigger organisational picture. Dianne holds a Master of Arts (American Studies) and a Bachelor of Arts (International Relations) from Utrecht University, the Netherlands.